With more than 800 million active users, Instagram has become an incredible way to get up close and personal with interested prospects and loyal customers. With this visually-centric social media platform, you have a captive audience that is ready to like and promote your imagery. To make this happen is no simple challenge. You will have 3.5 billion photos to compete with each day! In order to gain attention for your brand and interact with your audience in all new ways, there are some tried and true methods you can implement. This checklist will help. Here are 25 ways to promote your marketplace on the favored and popular image network – Instagram. You can create a Business or Personal profile on Instagram. By creating a Business account right off the bat, you establish yourself as a professional. 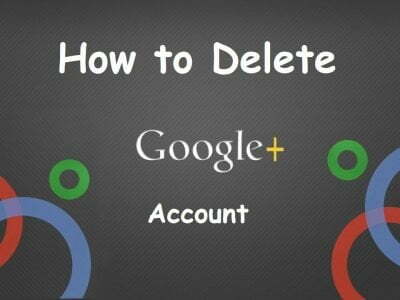 Besides, making a personal account and converting into a business account might confuse your followers. You can have multiple accounts and switch them at will, so it’s a better idea to let your audience know that you are in fact open for business. While Instagram is a terrific way to tell your brand’s visual story, the text on your page still matters. Your username, for example, should be instantly recognizable and linked to your brand. Include a branded photo, a short bio, and a link to the page of your marketplace website where you want to send the most traffic. After filling out your business bio and uploading a few engaging images, be sure to connect your account to Facebook. 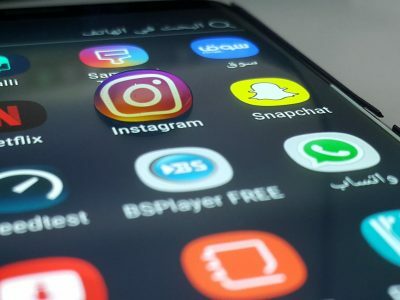 Since Facebook owns Instagram, connecting these two sites gives your marketing efforts a mega boost by exposing your brand to both audiences. Be sure to pick the scheduling option that is best for your content – For example, choosing “Later” makes it really easy to upload your content now and schedule it to post in the future through using a third-party app. To create a schedule on autopilot, you can use any number of social scheduling apps like Buffer, Hootsuite, or Later. You can also use Hubspot if that’s your marketing app of choice. While Instagram doesn’t look too kindly on schedules, they can come in handy for testing various post times; and test you should. After some time of tweaking your posting frequency and schedule, you’ll come to find what your audience most prefers. The images and videos you use in your Instagram campaign should be planned and approved ahead of time to ensure consistency to your brand’s overall messaging. While keeping up with trends is an important aspect of social media engagement, you never want to stray from what your audience is expecting from you. Hallmark is especially good at mixing up their content while keeping their overall message of “When you #CareEnough, you can change the world” the same. It should be noted that if you are unsure of what your audience will respond to, none of this is set in stone. You should be willing and excited about experimenting with various kinds of content to see what moves the needle for your prospects and customers. On a regular basis, such as each week, get your content team together and come up with content ideas for the types of images and videos to attract, amuse, and satisfy your Instagram followers. Keep a close eye on the Other Guys to get an idea of what your audience might respond to. You can also use an app like Gramfeed.com, which allows you to search Instagram for users or hashtags. Chances are, your competition is on Instagram too and has probably already devised a branding strategy that works. No need to reinvent the wheel. Analyze what’s working and see what you can borrow and fine tune to make it your own. An easy way to keep your Instagram content calendar flowing along is to “borrow” content from other sources that you can then share with your audience. An example might be an article from a news source about your accounting software beating out the competition. It’s not your content, that is until you put a new message on it and share it with your audience. After following a regular posting schedule, you will begin to get an idea of the types of content your audience is liking and engaging with. Check your analytics from Instagram’s business tools and record what’s working so you can replicate your efforts, and the results they garner, moving forward. People like the comfort afforded by consistency. This is what makes branding your content so important. Consistency makes people feel relaxed and therefore inspires trust, making your prospects more likely to buy from you. Take FedEx for instance. The brand gives its followers what they expect with images depicting their drivers along their daily excursions, or of family-friendly images that further endear people to their already well-known brand. Don’t just post any old picture or video on your Instagram feed just for the sake of having content. Instead, consider the feel, focus, and quality of each photo and video. Do you want to incorporate color overlays, filters, and image points, or do you prefer to have all your photos natural, clean, and crisply focused? All of these details should be decided ahead of time to retain the consistency you’re after. All of Nike’s posts, though they may vary in color and focus, have an overall style that stays true to the brand everyone is familiar with. If you want your brand to have an “earthy” feel, you could stay within a natural color palette. With sandy browns and grassy greens, you can create a color scheme that becomes instantly recognizable. 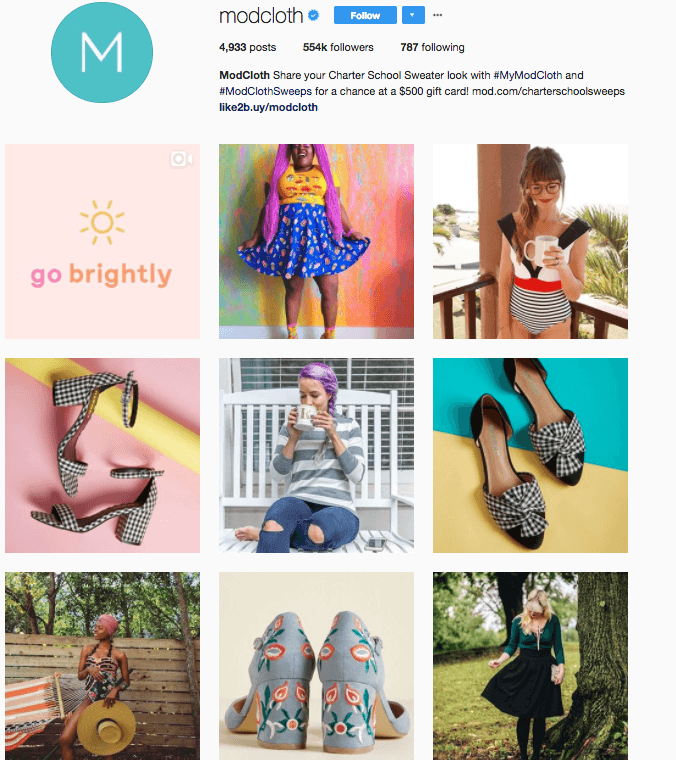 For example, ModCloth elected to use very bright colors, making them visually recognizable to their audience immediately. Hashtags, while handy at catching the eye, also help users find your posts through the platform’s search function. Using the hashtag “#VIPPromotion” can be used to invite your users to a members-only workshop, for example. Don’t go too hashtag heavy and just use hashtags that point to your brand, especially because you might start to seem inauthentic and robotic, and Instagram could shadowban you for spammy behaviors. Keep an eye on what’s trending and make comments on current events, such as “#BlackFridaySavings” or “ValentinesDaySpecial.” Your posts could potentially be seen by thousands of interested consumers in a matter of minutes this way. But keep your hashtags authentic! 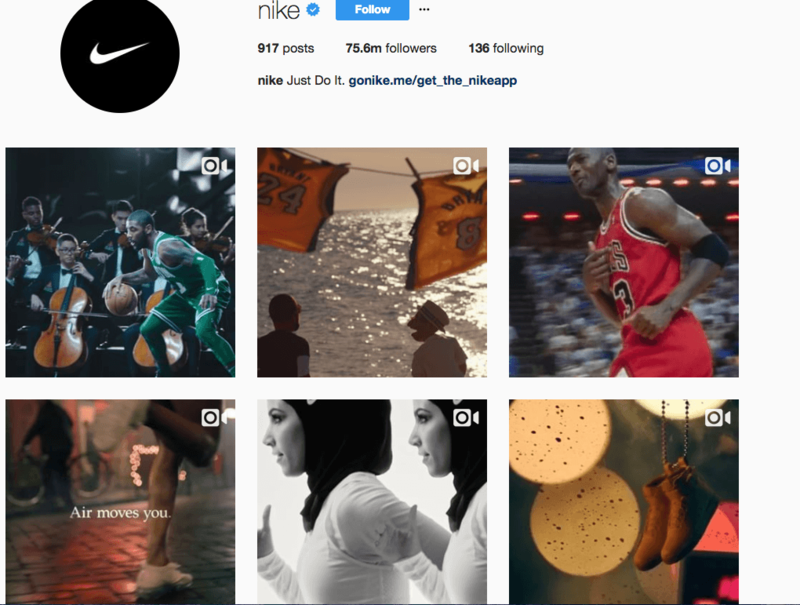 One of the unique features of Instagram is that you can use the social platform to tell a visual story about your brand. Stories can captivate and engage your followers no matter where they are. This can be achieved with a series of photos or videos that show, for example, the behind-the-scenes process of one of your products being created. What an engaging way to keep your brand – and products – top of mind. Instagram users are looking for content that is visually engaging and delightful. This is what attracts followers to your feed. Determine a strategy that allows you to express your brand’s unique way of viewing the world, and those who matter are sure to start paying attention. 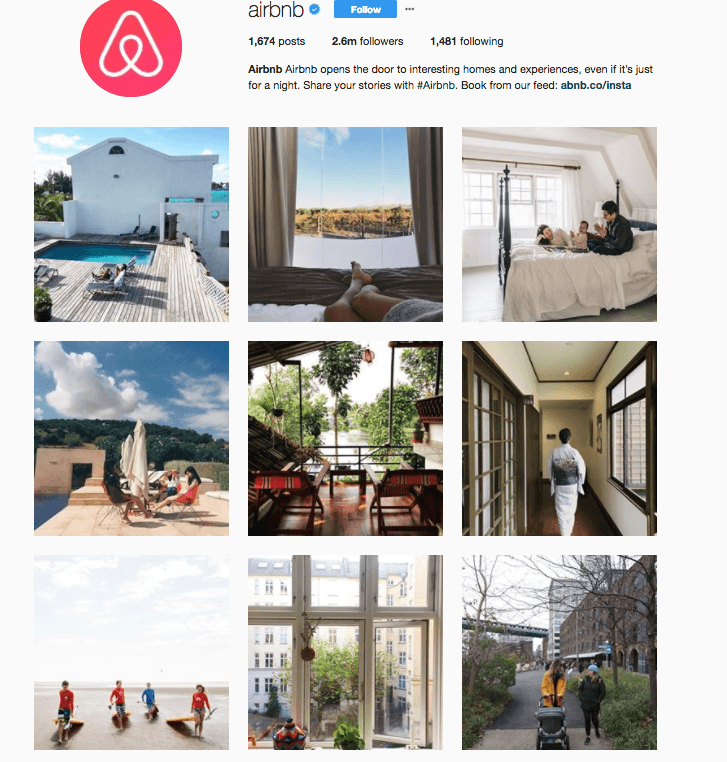 SproutSocial named Airbnb one of the most followed accounts on Instagram simply because of it’s breathtaking content. Take a look below and you will see why they have over 2 million followers. You don’t have to do all the heavy lifting when it comes to creating and curating content. Host a contest where users can upload their own imagery to win. These user-generated posts will give you more material and exposure in a single bound. Don’t just use hashtags and then forget about them. Every so often, do a search to see if others have used and shared your content. Listen in on the conversations and respond to show that your brand is in fact paying attention. Influencer marketing drive 11 times more ROI than other forms of digital media. Search relevant hashtags and reach out to an influencer whose interests and values align with yours. Send them a pitch about who your company is, and why you would make great partners. Offer them samples or a discounted rate if they promote your product on their account. Here is a good example from an influencer that has thousands of followers! If a user comments and is expecting a response from your brand, don’t leave the person hanging. Instagram is about showcasing your eye-catching imagery, but it’s also a social media platform. Focus on building relationships with your users and engage in conversations by being responsive whenever possible. Another way to gather user-generated content is to showcase one of your users who frequently likes and comments on your posts. This helps to build brand loyalty, and you’ll essentially be making the person famous. This ego stroke could translate to a customer to life. As your followers engage with your brand, you’ll gain fantastic insights about what they are interested in, as well as what they want to see more of. Do this by asking leading, relevant and engaging questions paired with a visually appealing photo. Book of the Month Club does a fantastic job of this by just simply asking what their followers are reading. By doing this, they get their followers talking, which gains traction to their page, and they can also use that information for future use! A win-win situation. If you post the same images and videos on Facebook as you do on Instagram, you’re not really giving people a reason to visit your Instagram profile. Instead, share content on Instagram that only those users can access. This gives your users a reason to check back often to see what new content they might have access to next. A live stream is an excellent way to build a bond with your audience that can’t be broken. It’s akin to being on TV and we all know how powerful the silver screen can be at developing rapport and familiarity with prospects and customers. It’s like filming your own commercial, except you don’t need an expensive production crew or air time. You only need a camera, an Instagram business account, and a hungry audience ready to tune in. With this checklist, you’ll be telling your brand’s visual story in no time, and in grand fashion. Your audience is waiting. 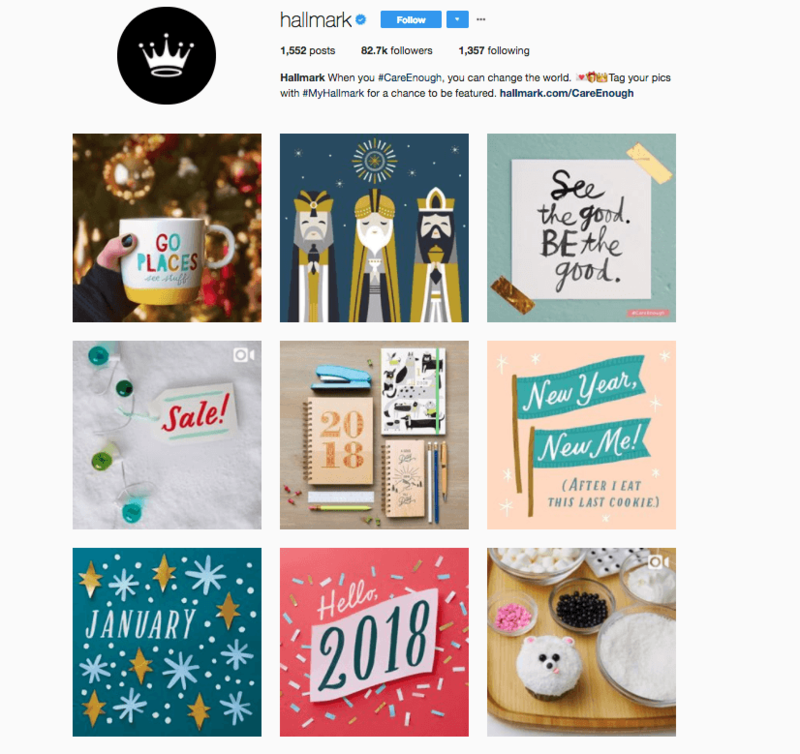 With engaging imagery, the proper tactics, and a consistent tone and posting schedule, you’ll have on your hands an Instagram strategy that is sure to open a stream of interested prospects to your online marketplace. Instagram is one most popular social media then facebook, twitter, snapchat globally and becoming more popular. and this kind of strategies will surely help to grow more business. It was really good work. I really like your thoughts.I personally write an assignment for me appreciates for your work.your article is very impressive and helpful for us. Hope you will share these kinds of things with us also in future. I’m really happy to say it was an interesting post to read. I learned new information from Your OnlyLoudest blog, this is very useful for me because me to wanna promote my channel through Instagram. well done really nice articles, I really appreciate That .We are the UK enrolled organization, We are the master in hyip EV SSL ( green bar SSL for hyip ), premium hyip template and design, security seal for hyip and UK, USA, HongKong incorporation registration for hyip. Thanks for sharing such an Informative and useful Article with us. It really influenced me and help me to make my Instagram Post more Interactive and making the most of it. Instagram live streaming is very important to connect to the followers. This helps your followers to connect with you and get your information. This is very much effective, even than Facebook posts. Facebook and Instagram profiles should not be linked if one has different audience for both social media. Both media do not have like audience or audience is of different nature then one should not link otherwise one can link it. this is amazing work, your great work gives amazing information and people come to know more facts about these things from your great work. Having a business profile surely sounds better, promoting business on a personal profile seems weird for many! Great article and very helpful. Thanks for sharing. This is really necessary information that can give you an advantage over other competitors. If you are looking for professional Application Software Development courses. We provide reliable, Quality Application Software Development that meets your specific business requirements with affordable Custom Software Solutions. Nice!!! Thank you for posting this informative blog. your blog is more interesting and informative. thank you for this blog. I will also follow your tactics to make Promote my business on insta. yeah Insta is must more popular and very responsive too.